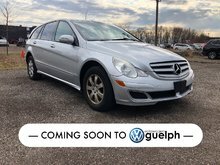 In fantastic condition all around, the previous owner took very good care of this vehicle and always maintained it! 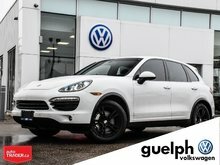 The interior and exterior look great and it definitely doesn't look like this vehicle is a 2014. 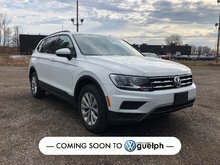 Looking for Luxury, Utility, Comfort, Size and Confidence while driving? 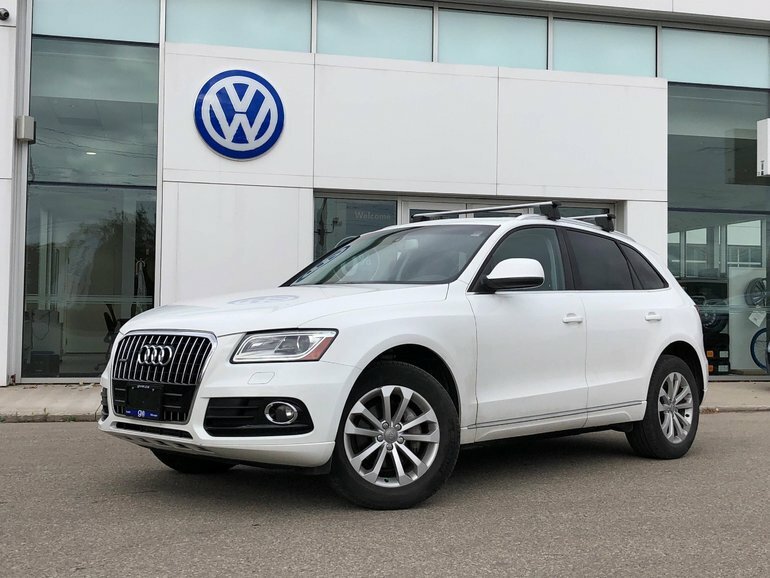 Look no further than the Audi Q5! 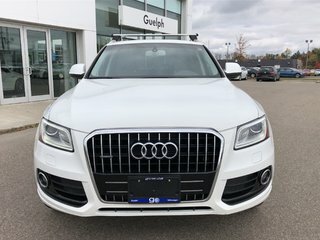 This Q5 is a beautiful driving vehicle and the perfect size for someone who needs something bigger than a car but doesn't want to get stuck in tight parking spaces. 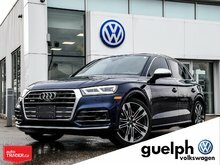 Tons of features in this SUV - Leather Seating, Heated Front Seats, Digital Display, Leather Wrapped Steering Wheel, Panoramic Sunroof, Alloy Wheels, Multi-function Steering Wheel, Power Seats, LED Daytime Running Lights, Bi-Xenon Headlights, Fog Lights, Roof Rack, Premium Materials, Luxury fit and finish and so much more! 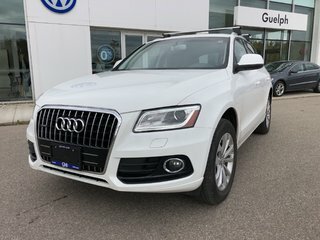 Interested by the 2014 Audi Q5 Premium Plus w/ Roof Rack ?